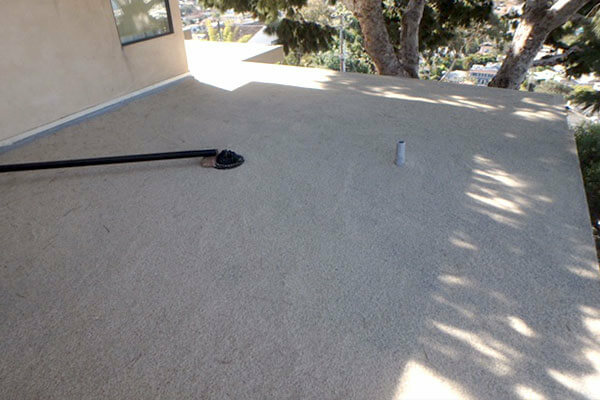 La Jolla Roof - San Diego Roofing Inc.
Our La Jolla Roof has all of the same benefits of our Infinity Roof System, while adding the benefit of a warranty up to 50 years in length! 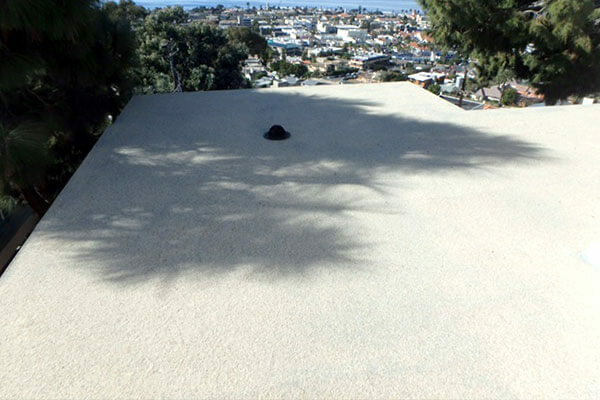 The La Jolla Roof uses our exclusive polymer ecoplastic base, followed up with a premium 100% silicone top coat. 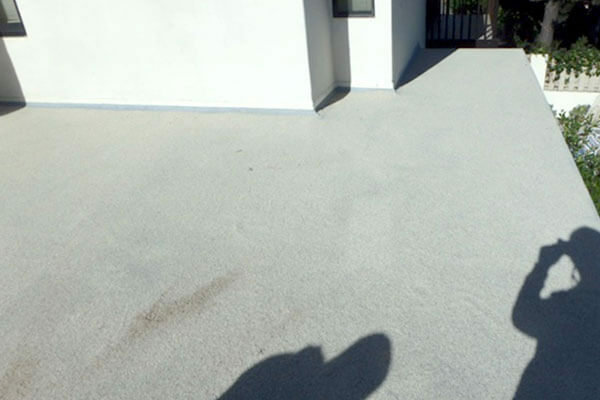 A third layer is then installed using an additional layer of 100% silicone embedded with any choice of aggregate. 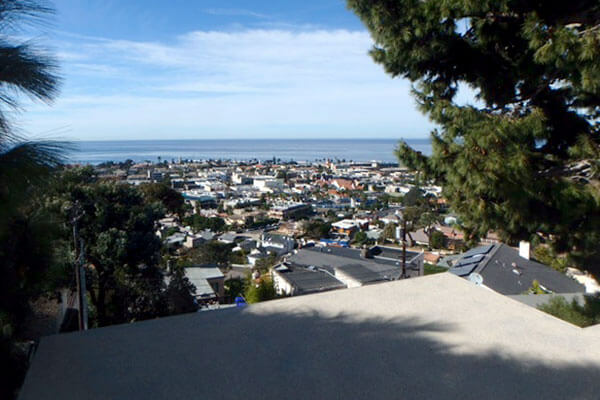 For the La Jolla roofing system, the beauty is in the details, and this premium system allows us to offer a roof warranty up to 50 years in length. 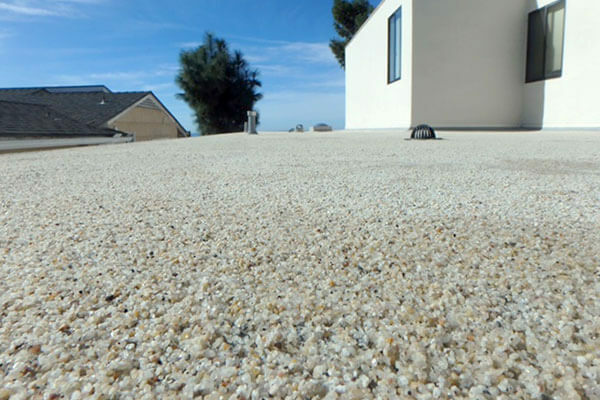 Contact us today to learn more about the La Jolla roof and discuss if is the right option for your project!